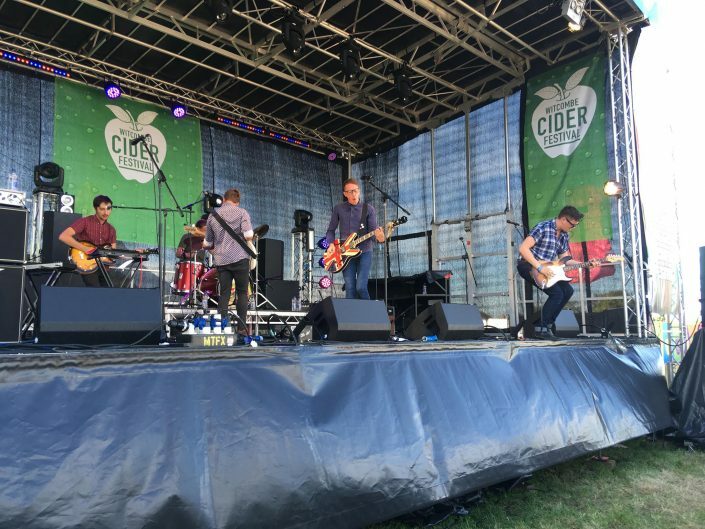 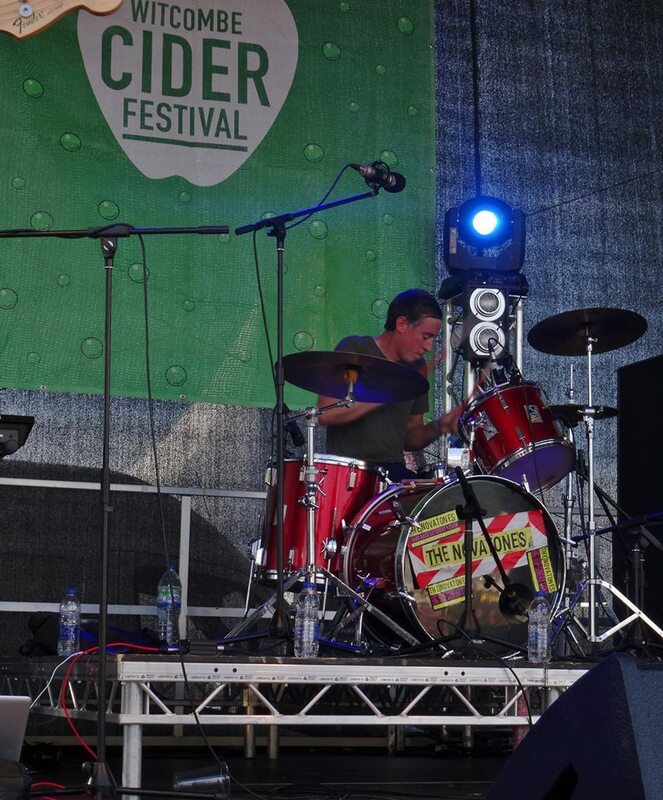 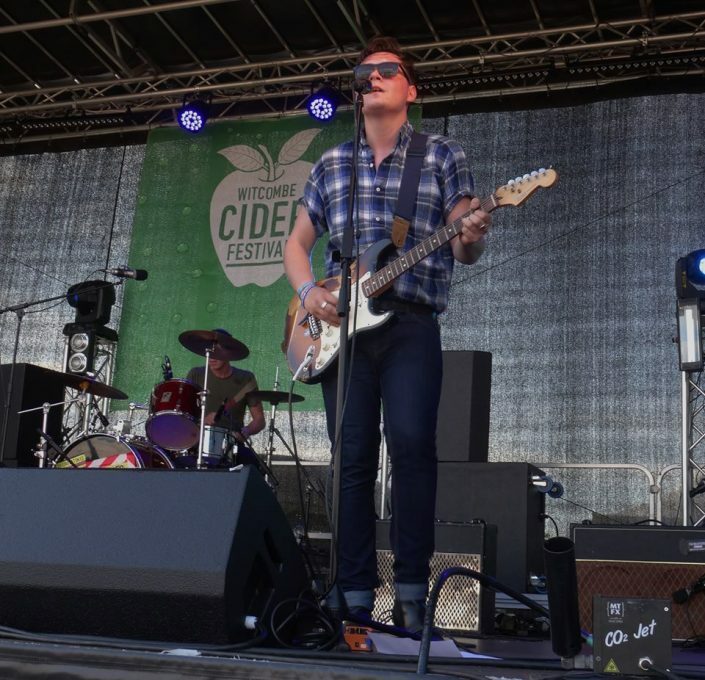 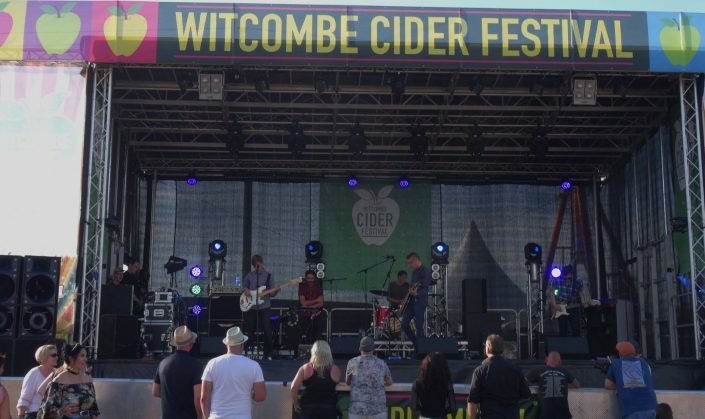 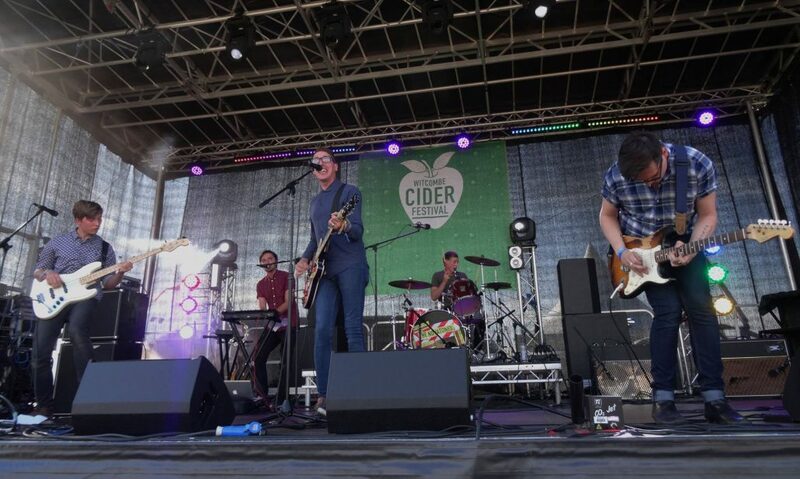 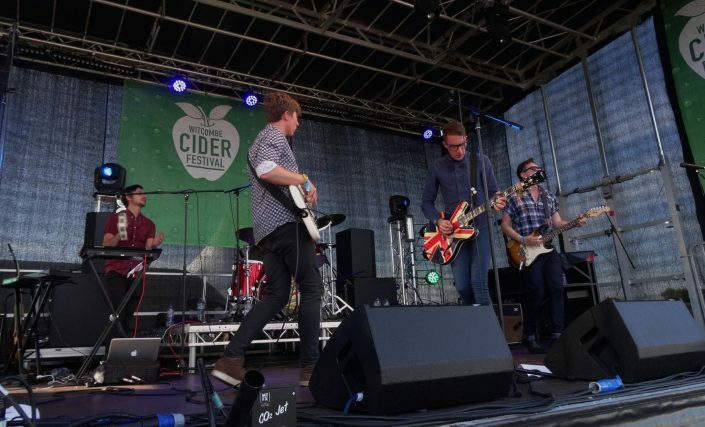 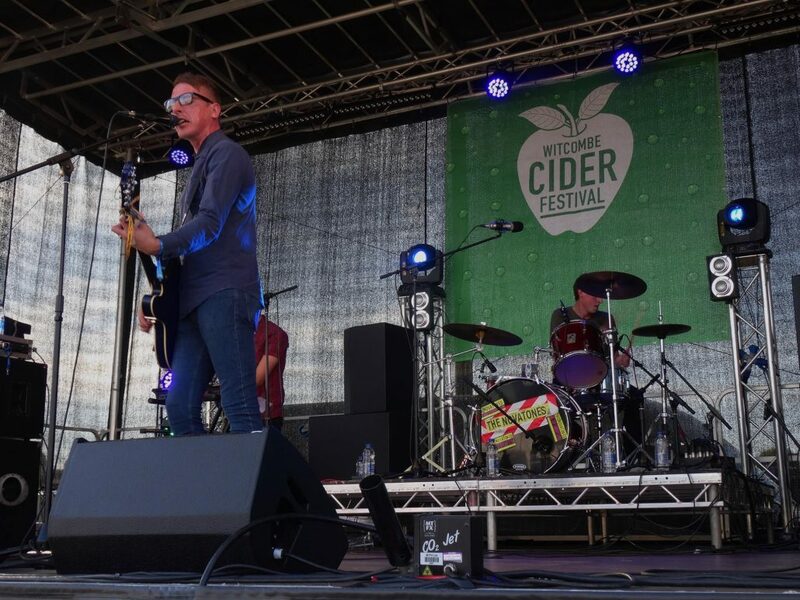 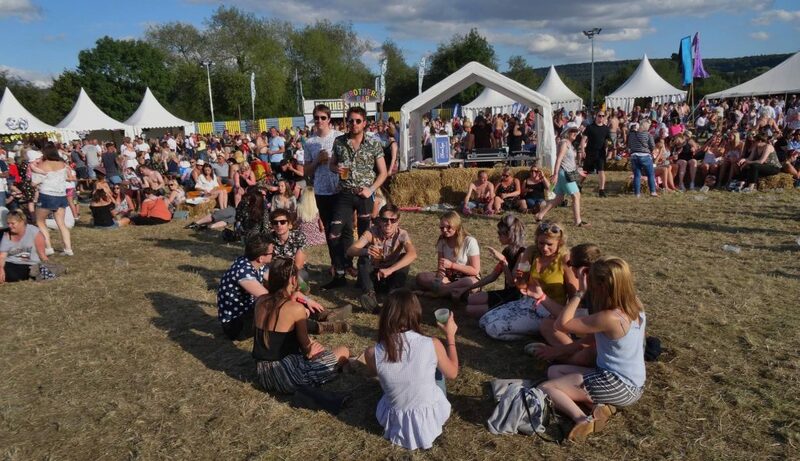 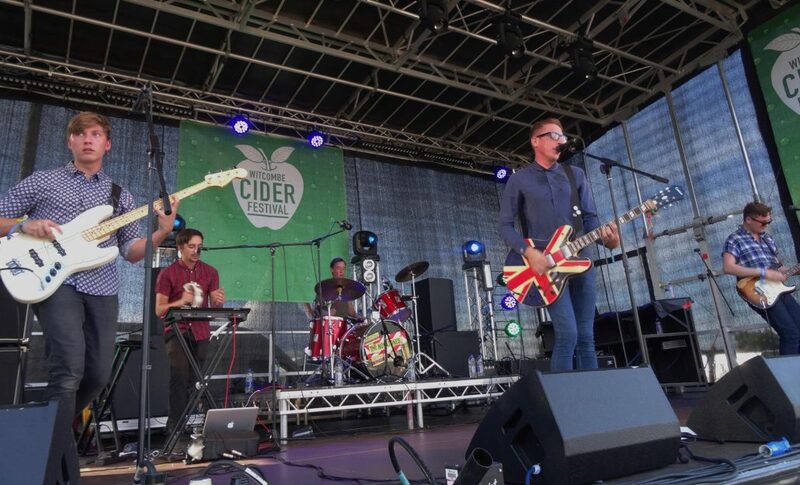 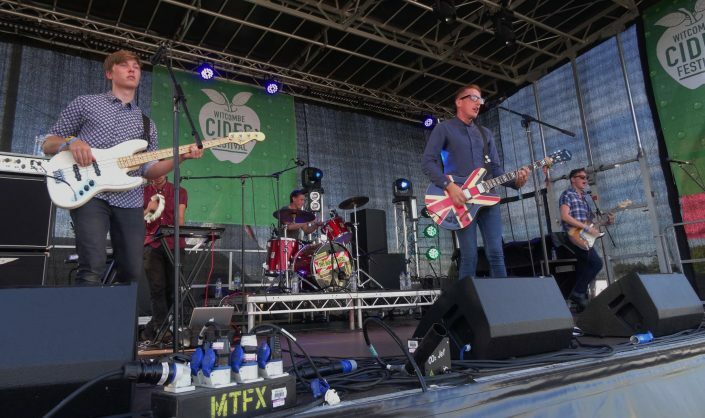 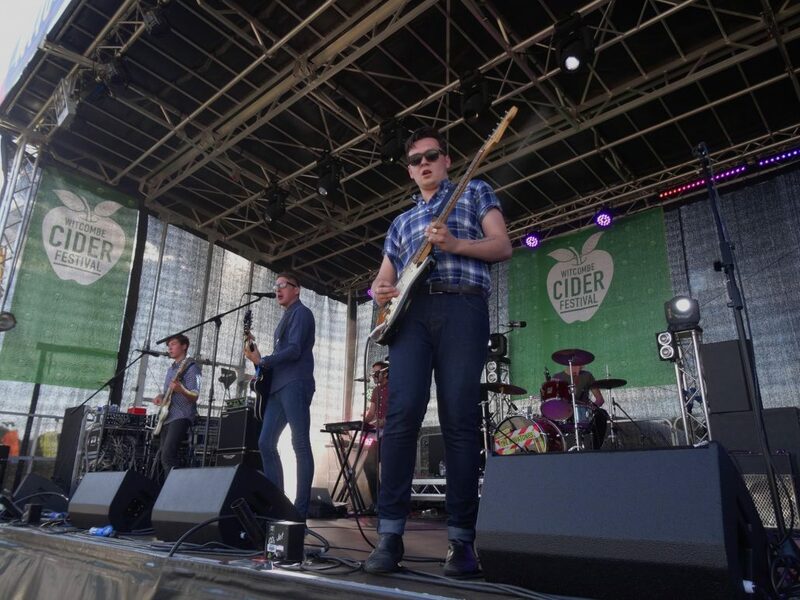 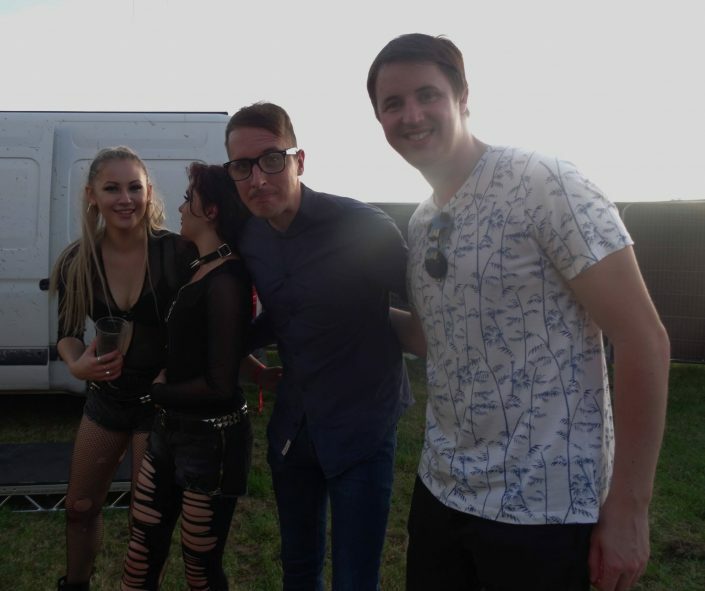 A superb and enjoyable time was had by The Novatones at Witcombe Cider Festival last Sunday as they played before a huge crowd. 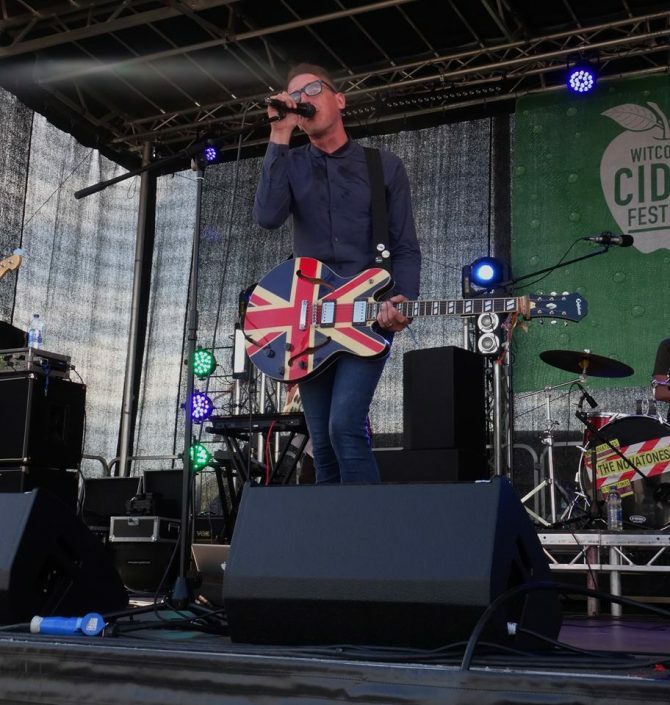 Photos courtesy of local music-scene guru John Plane. More here. 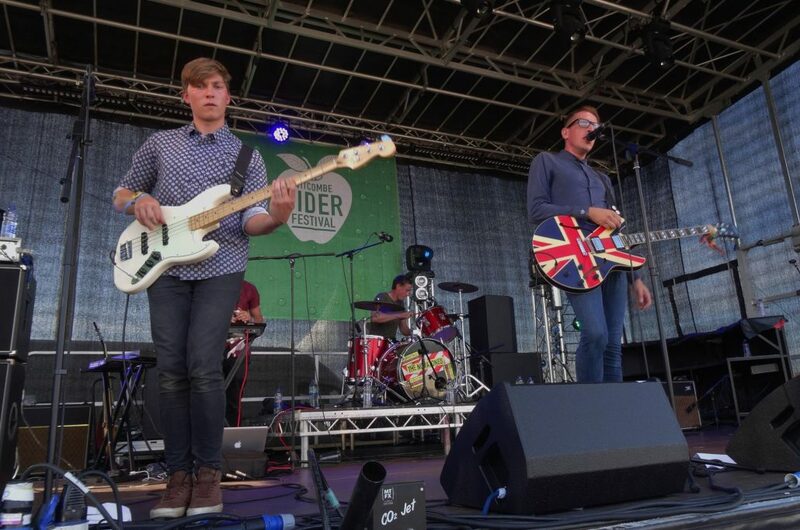 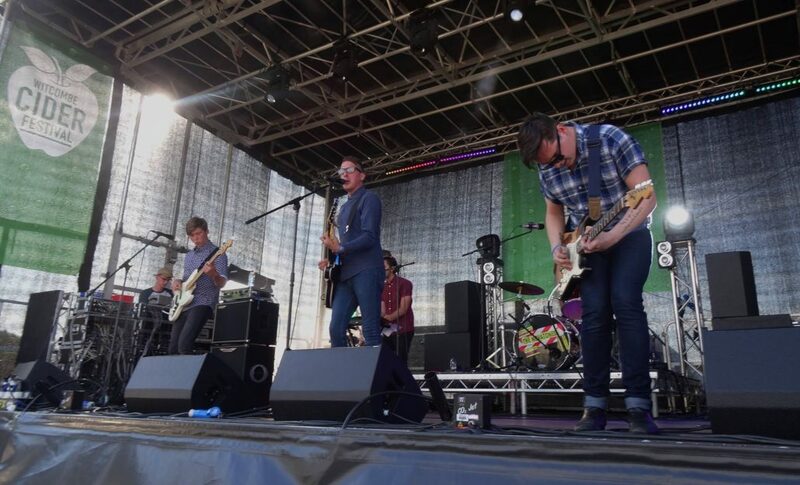 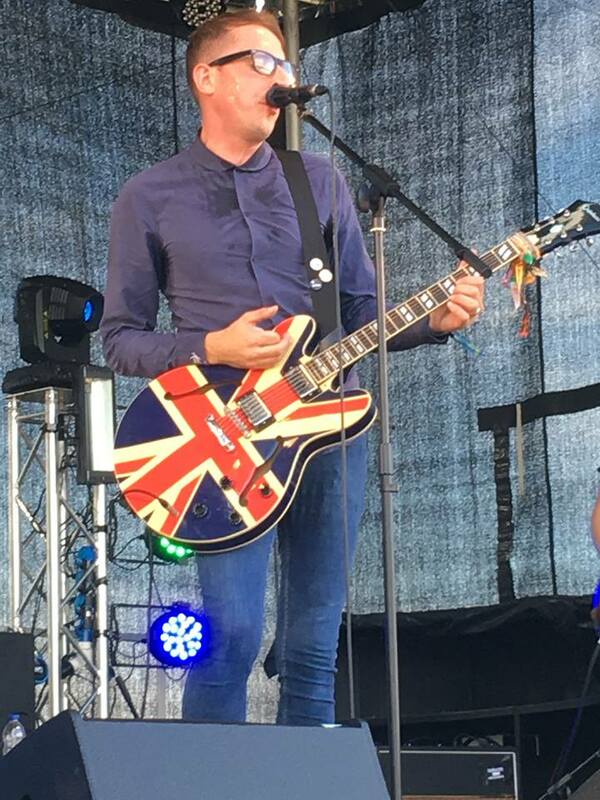 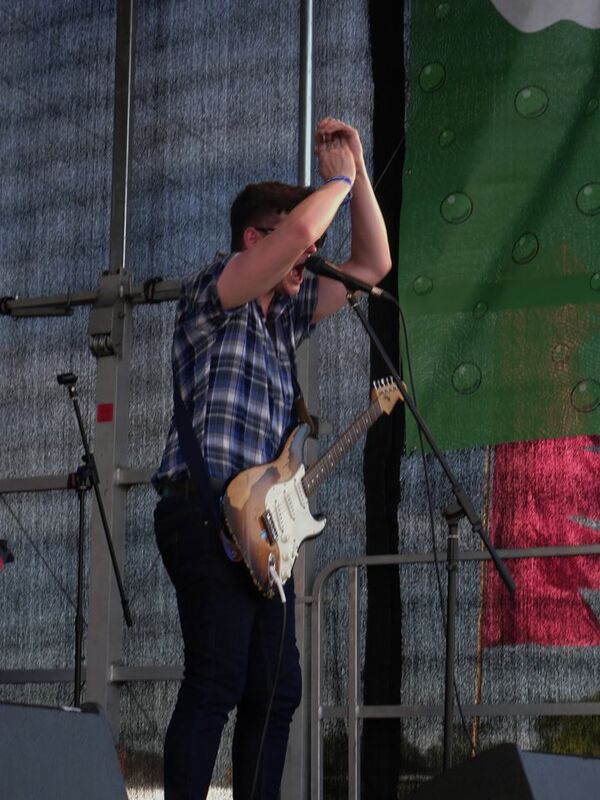 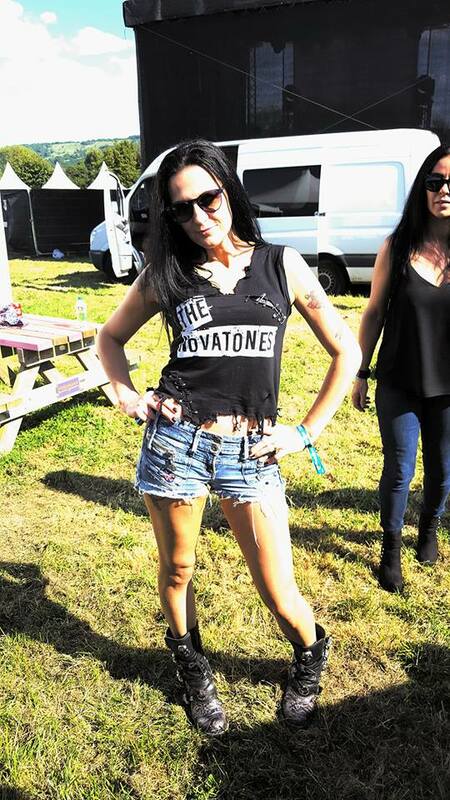 If YOU have any photos orreviews of the performance, feel free to send them through to marketing@thenovatones.co.uk.